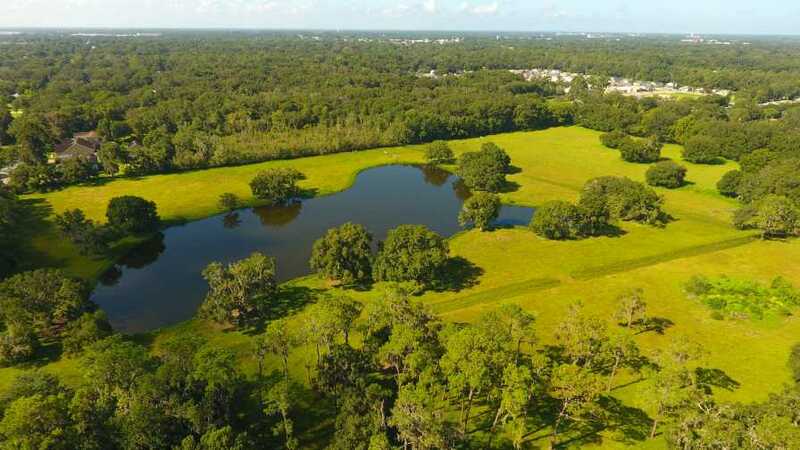 From high above, this 36-acre parcel of land in Plant City, FL, is an ideal blank slate for what’s to be Wish Farms’ new headquarters. Longtime Central Florida-based global berry grower/supplier Wish Farms is ready to make a big move – but not too far off base. Company officials have announced ground will be breaking soon on its new, state-of-the-art headquarters. Staying put in Plant City, FL, the new property is an ideal location next to Interstate 4. The Beck Group will be overseeing the construction on the 36-acre site, as well as the design-build of the 20,000-square foot, three-story office building. 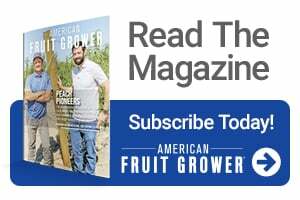 RCS Company of Tampa is tasked with constructing the 138,000-square foot warehouse, which will include blueberry and strawberry processing, pre-cooling, materials storage, and cooler space. The new design, which incorporates the latest environmentally responsible and sustainable methods, also will include a large solar array. The plan also calls for a treehouse conference space, being designed and built by James “B’fer” Roth, from DIY Network’s “The Treehouse Guys.” An adult-sized indoor slide and a large rooftop deck will be standout features. The land contains a four-acre lake and a spring, which will be preserved. A new organic blueberry farm will be planted to add to the company’s current offerings. Joe Kuhn, the seller, was the third-generation of his family to possess the land. His grandfather, Andras, acquired it in 1929 as payment for a pre-depression loan. Proceeds from the sale are going into the Kuhn Family’s charitable trust that will share funds with the community. Ground breaking is expected this fall, with an anticipated ribbon cutting in winter 2019.